We are a renowned Manufacturer, Wholesaler, Trader and Retailer of Mild Steel Chains, Mild Steel Link Chain, Stainless Steel Chain, MS Hand Chain and Pull And Traveling Trolley and much more. We are Manufacturer, Wholesaler, Trader and Retailer a wide gamut of Chains. 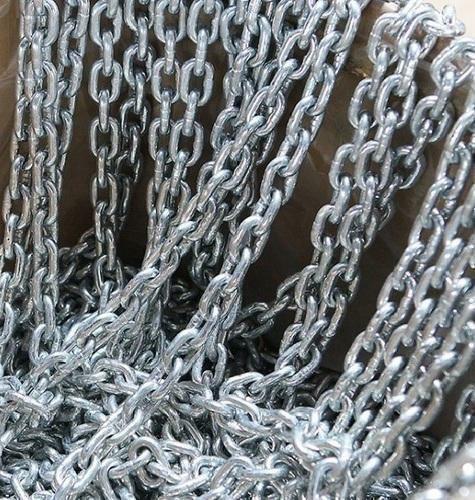 The range offered by us encompasses Mild Steel Chains, Mild Steel Link Chain, Stainless Steel Chain, MS Hand Chain and Pull And Traveling Trolley and much more.